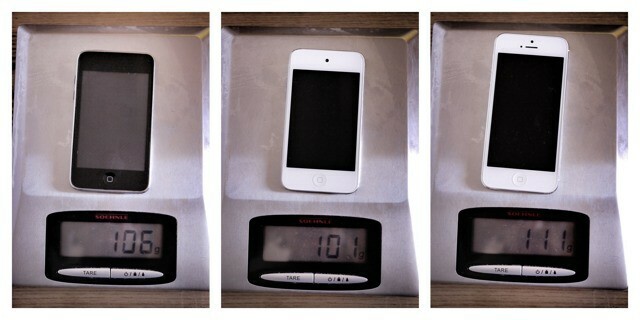 You already have a connected scale for tweeting your weight. You might also have a baby scale to do the same, (only for the baby). Now you can get a smart scale for dinner. Not to eat for your dinner–to weigh your dinner. Or breakfast. You know what I mean. 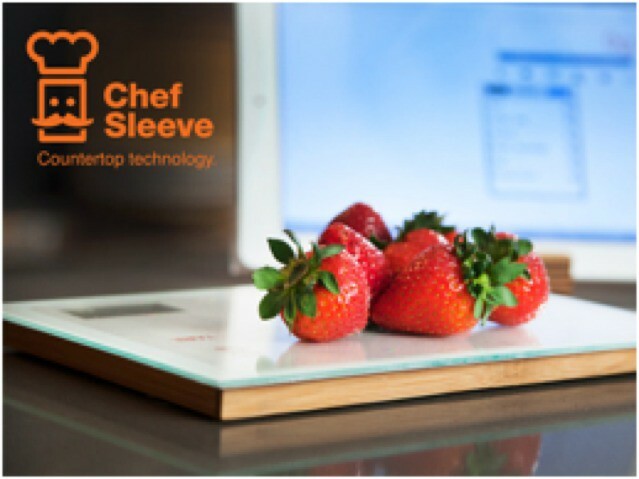 The Smart Food Scale is a Kickstarter project and comes from Chef Sleeve, the folks behind the Chef Sleeve, the ultimate wipe-clean iPad prophylactic. Believe it or not, Christmas is almost here, and we’ll mark this midwinter festival by getting together with friends and family and continuing to drink and eat far too much. From now until Christmas, Cult of Mac will be putting together holiday gift guys full of ideas for the special ones in your life, no matter what their interests or your budget. Today, we’re looking at gifts that cost less than $100, for people you like quite a lot, but not that much. The MagSafe 2 power plug is so intent on escaping from its socket that it doesn’t seem a great idea to hook it up to a portable battery, but if you need the extra power, you need the extra power. 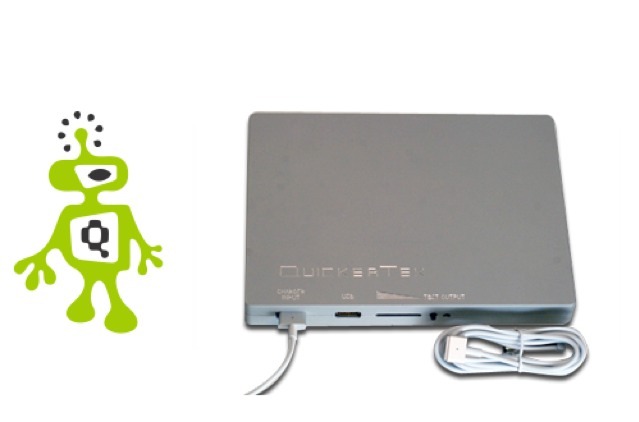 And right now pretty much the only way to get it is to grab one of QuickerTek’s MacBook Air batteries. Apple could make changes to its new iPad to make it cooler, and as thin as its predecessor. Although we’ve been deeply skeptical over the speculation surrounding another new 10-inch iPad this year, there is a possibility Apple could be gearing up to make some modifications to its existing device. The Cupertino company has been quick to dismiss the new iPad’s heat issues, but the latest report from DigiTimes claims it is looking to remove one of its two backlight modules in an effort to decrease its operating temperature. 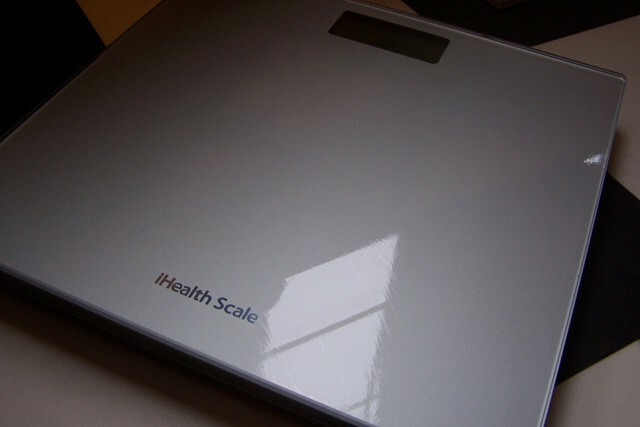 Out of the box, the iHealth HS3 Wireless Bluetooth Scale ($70) is somewhat impressive. With its digital (albeit not backlit) display and snazzy looking-glass top, this is a scale that will at least look spiffy in your bathroom when company is over. 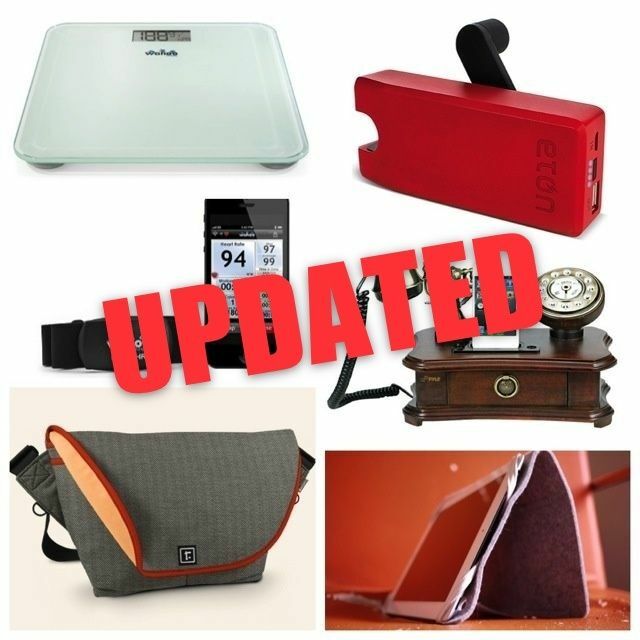 Even in the box, the scale makes a good case for gadget adoption: It promises to keep track of your weight, calories and exercise easily using only the scale itself and an accompanying app that can be used on your iPhone or iPad. 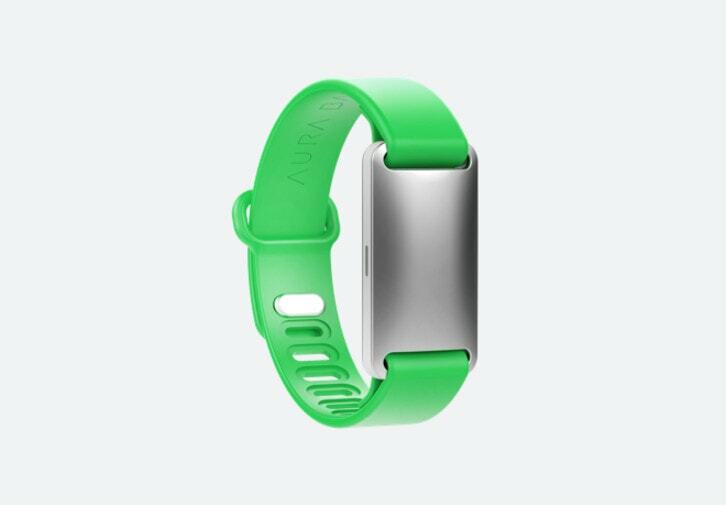 Technically, the iHealth Scale does do that, but there are a few kinks that make this product’s promises fall flat. 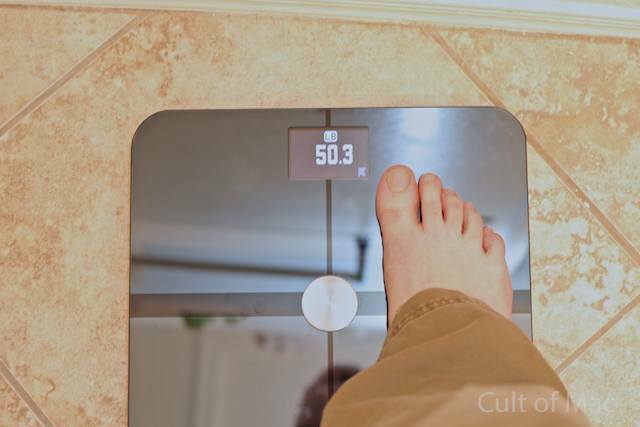 Despite all our 21st-century technical wizardry, one of the easiest and least expensive ways to get a very basic idea of physical health is through a metric that’s been used for a very long time: body weight. The Withings WiFi Body Scale ($160) takes this concept to the next level in many ways, including allowing you access to all your data on a gorgeously designed iOS app. It also adds an even more important metric, body fat percentage, and goes a long way to erasing many of the pitfalls using a simple scale can lead to — and it does this all while remaining incredibly easy to use. In fact, it might be the most effective tool I’ve used to keep healthy.